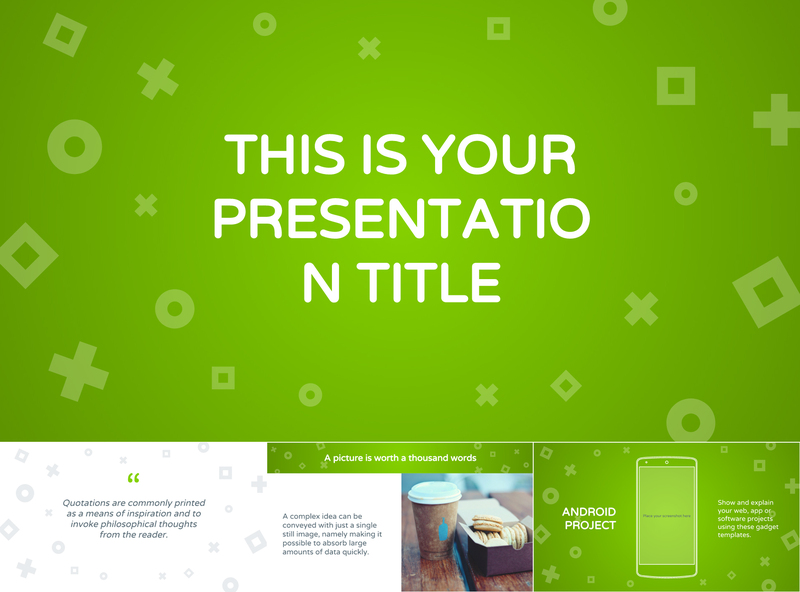 You get automatic saves while you create your presentation which means no loss of data. You also have access to history and all changes made by team members. This allows you to restore previous versions if needed. Multiple users can work on one presentation simultaneously and all the edits appear instantly. You can also chat with your team members while you work. 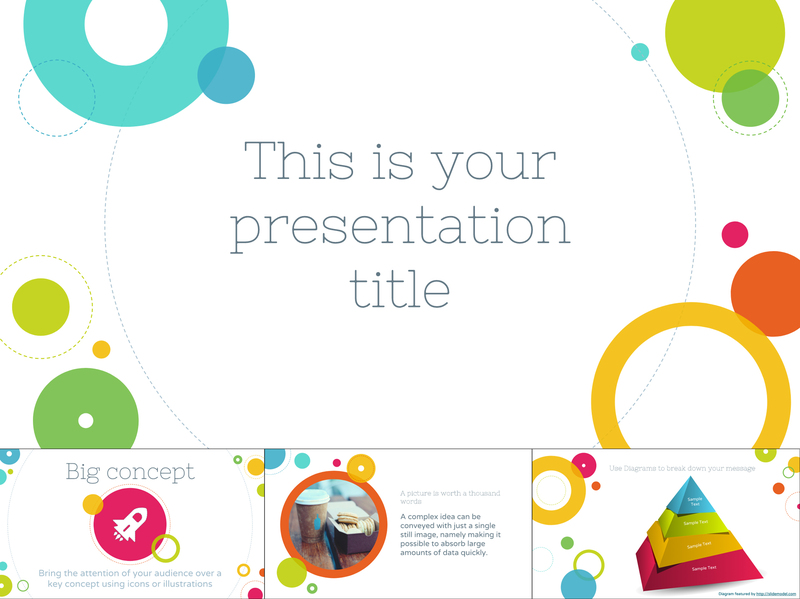 Google Slide templates are saved on a cloud storage which allows for easy access from any desktop and mobile device. This also means no set up needed before presenting. 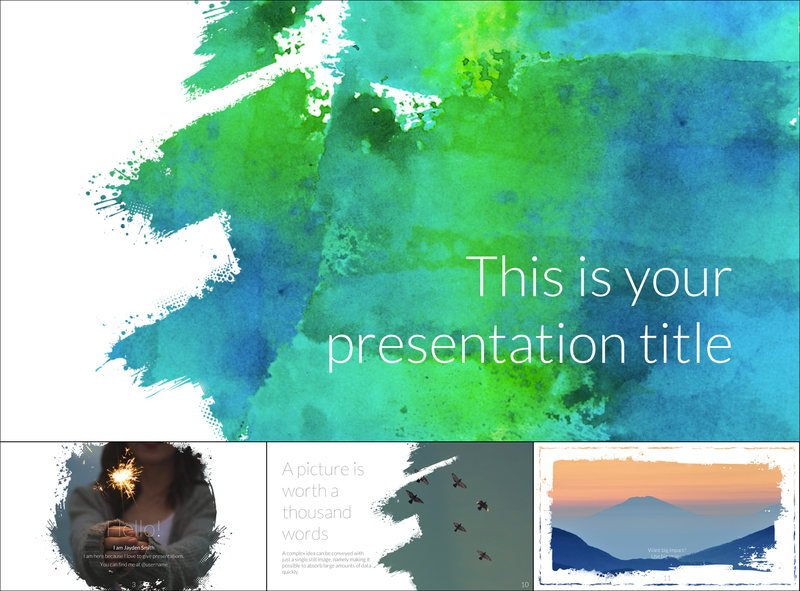 Google Slides are also adapted for Chromecast, Hangouts, and AirPlay. 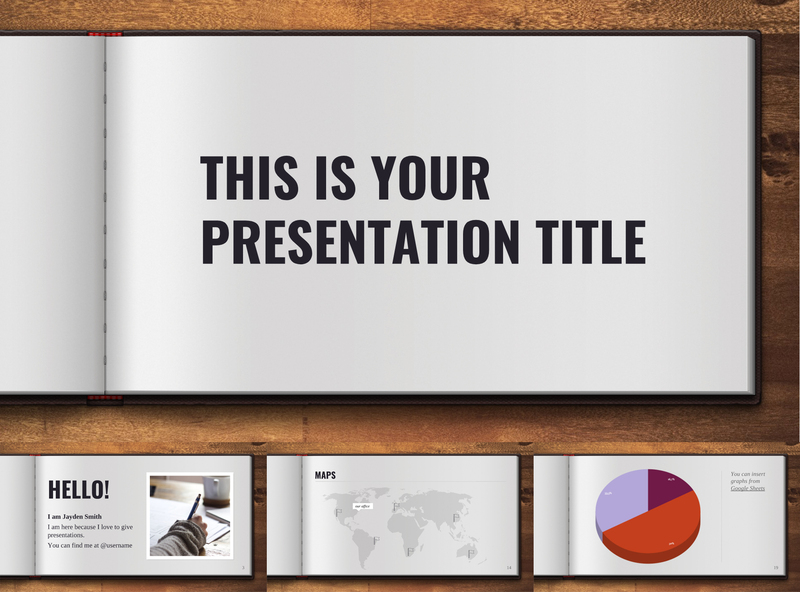 You can easily convert PowerPoint presentations into Google Slides. You can also edit PowerPoint templates but you need to have Office Editing for Docs, Sheets & Slides installed. It’s easy to insert links, videos, YouTube videos, and images. 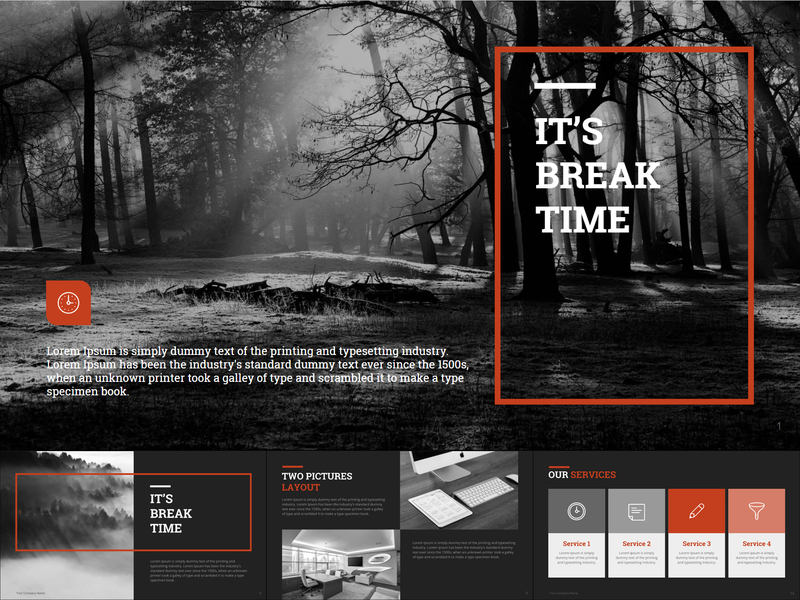 Includes a gallery of pre-made templates for various purposes. 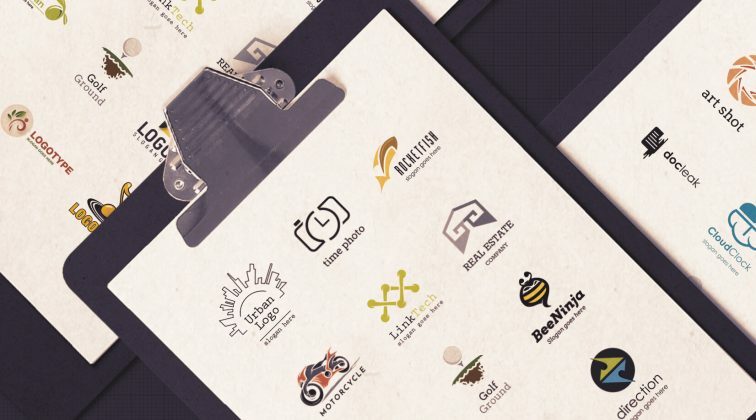 With all of these features in mind, it’s no wonder that Google Slides is rapidly becoming a preferred software for presenting ideas and strategies. 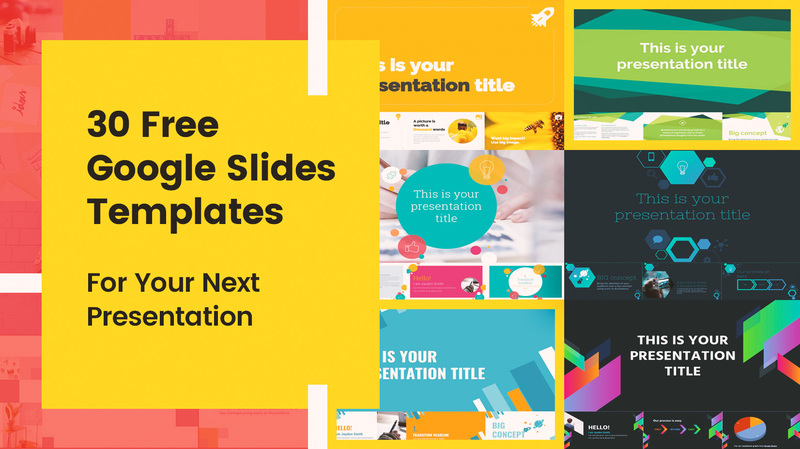 Now, if you’ve decided that it’s high time you gave this software a shot, here is a collection of 30 free Google Slides templates that may come in quite handy for different occasions and presentations. Enjoy! 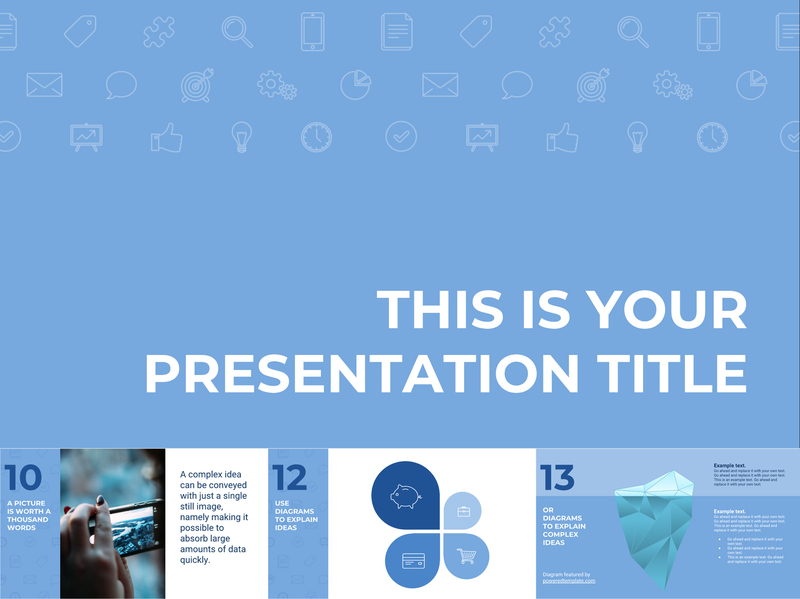 – download as Google Slides template or a PowerPoint template. 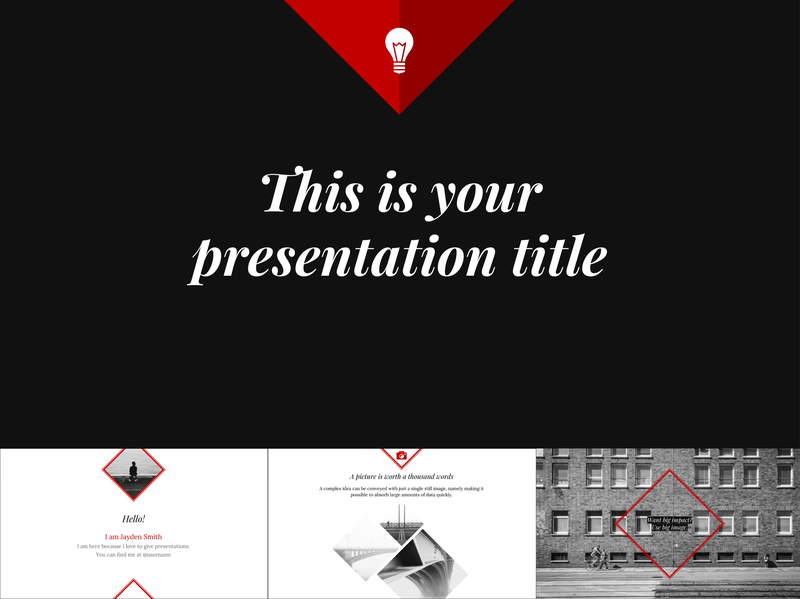 – available as Google Slides template or a PowerPoint template. 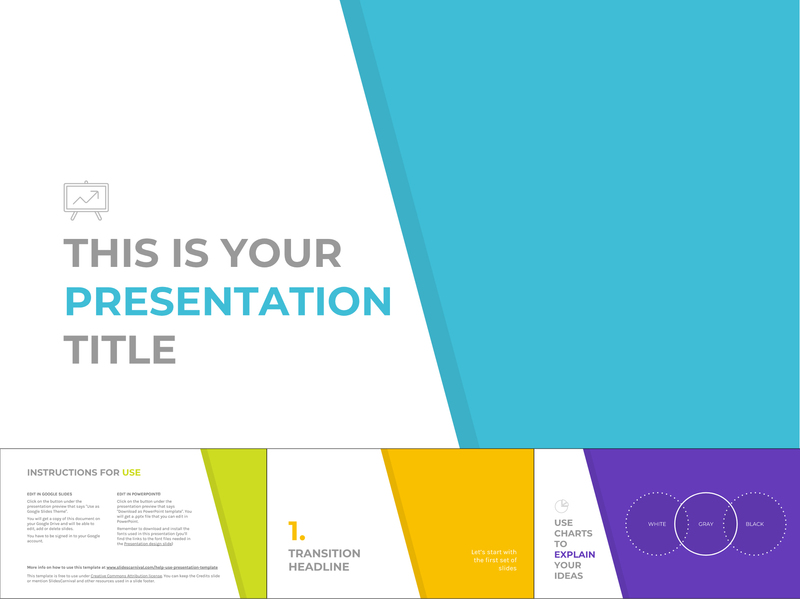 – get this template for Google Slides or PowerPoint. 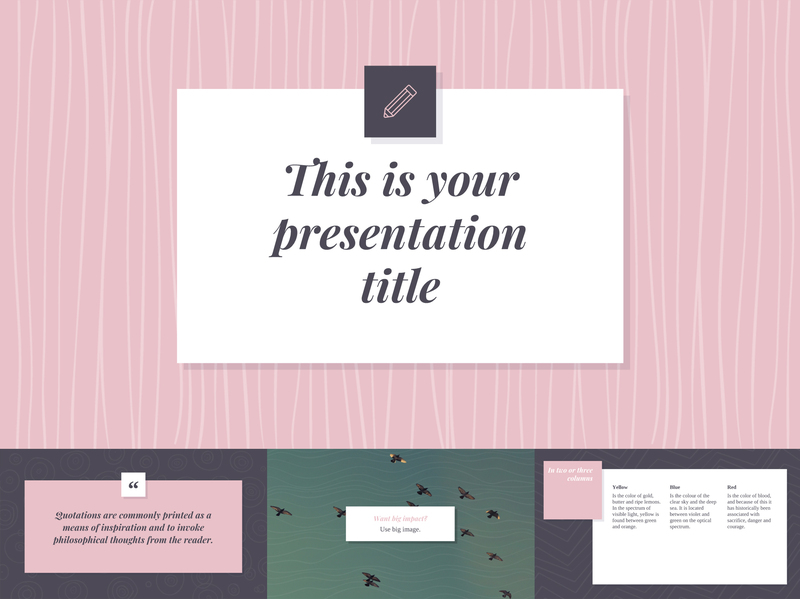 – can be used in Google Slides or PowerPoint. 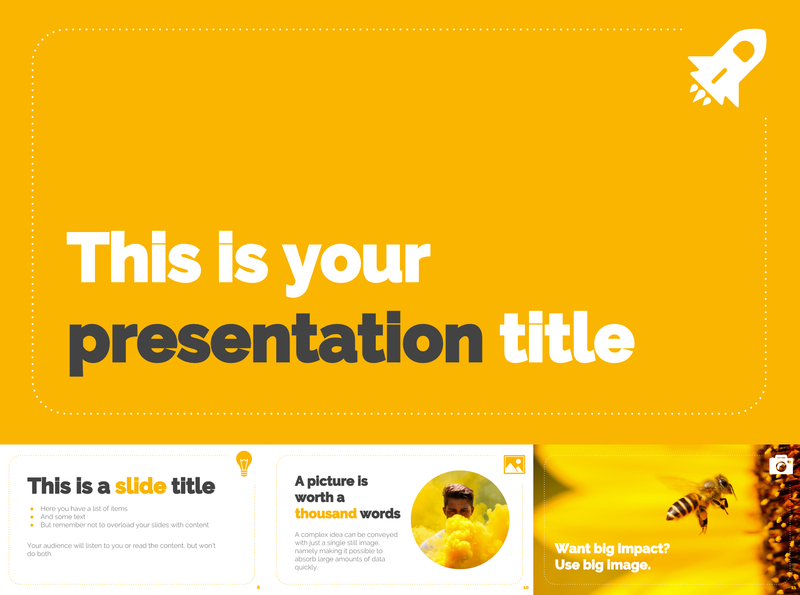 – use in Google Slides or PowerPoint, it’s up to you. 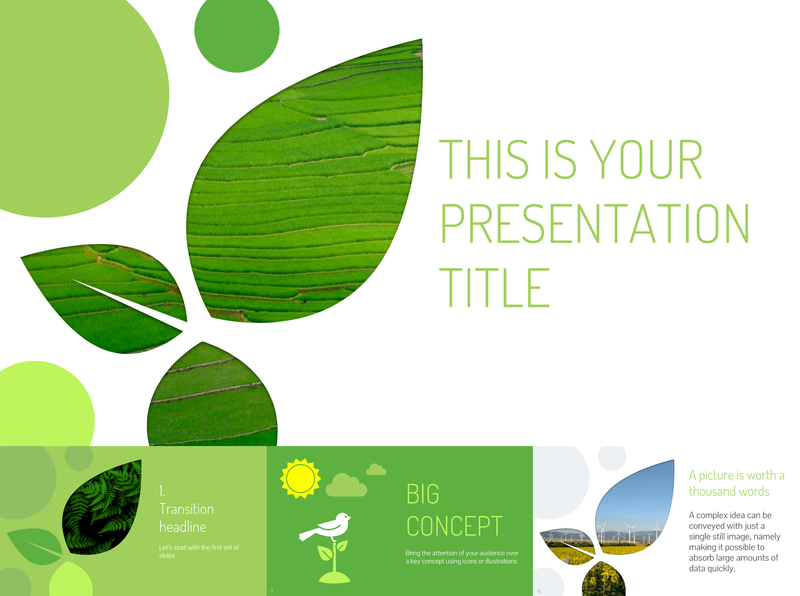 – the template can be used in Google Slides or PowerPoint. 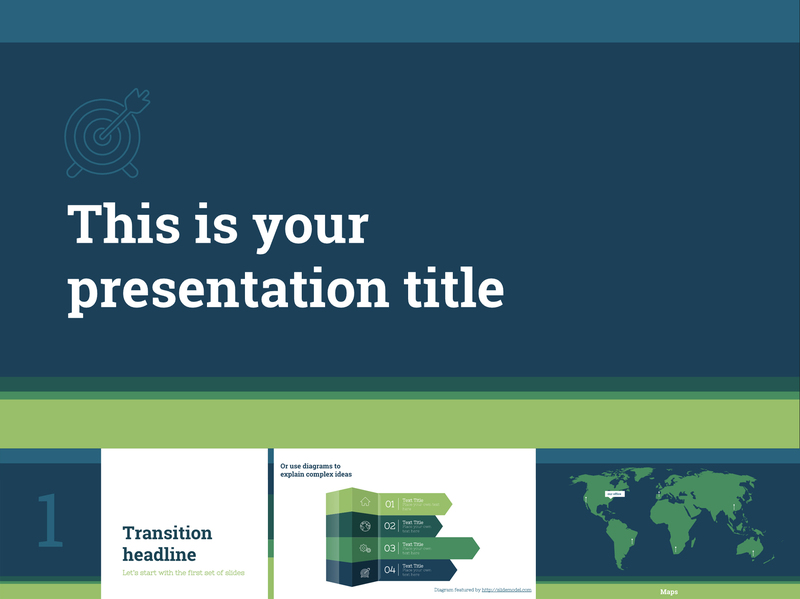 – download as a Google Slides template or a PowerPoint template. 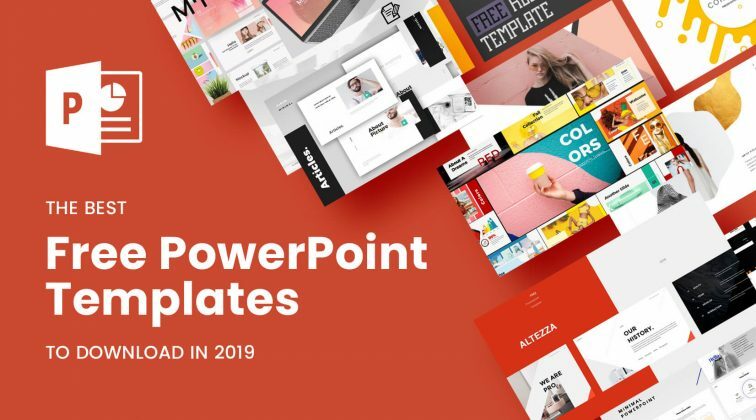 – use in Google Slides or PowerPoint. 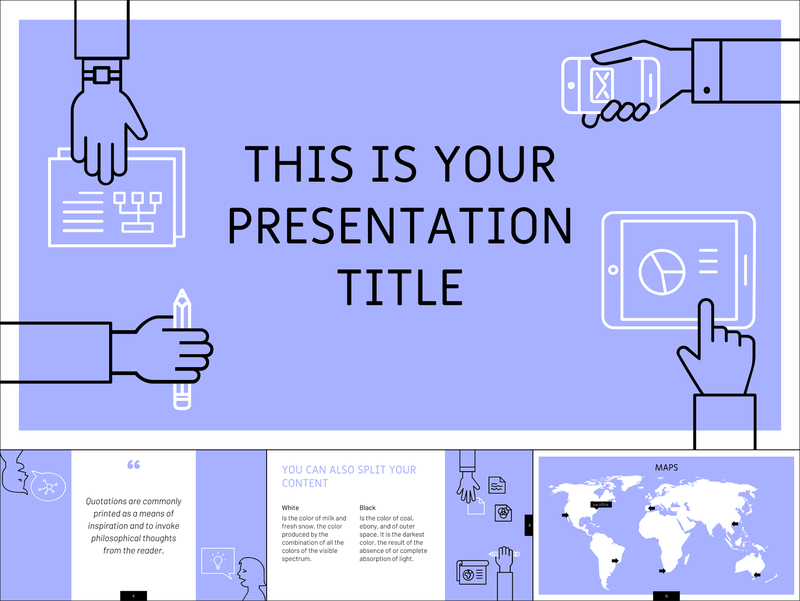 – get it for Google Slides or PowerPoint. 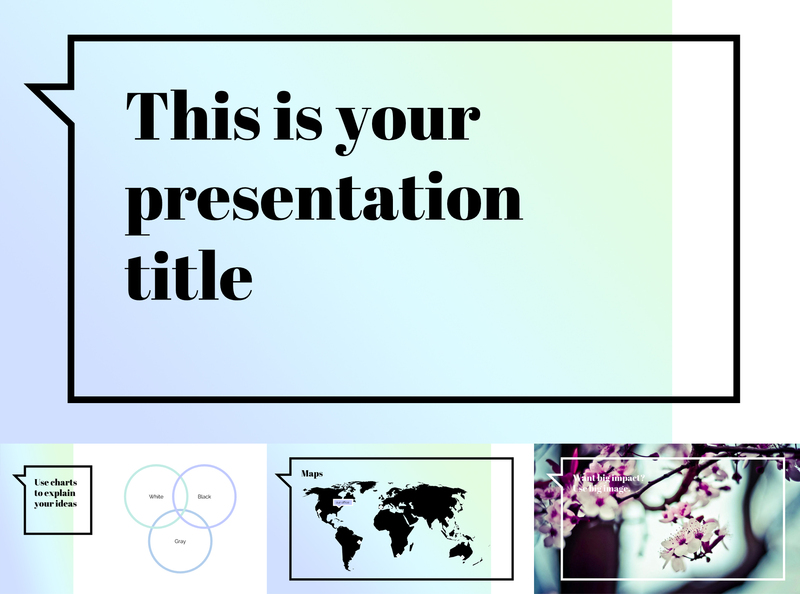 – use the design in Google Slides or PowerPoint. 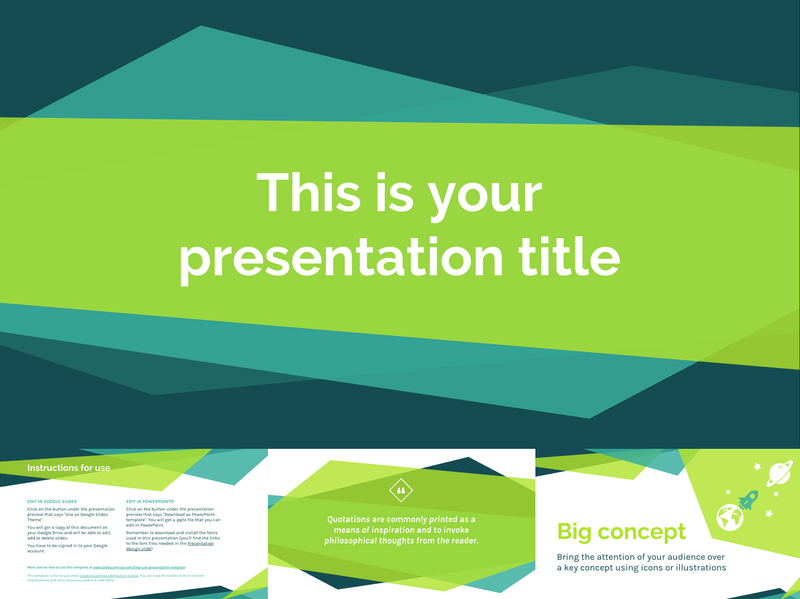 – the design can be downloaded for Google Slides or PowerPoint. 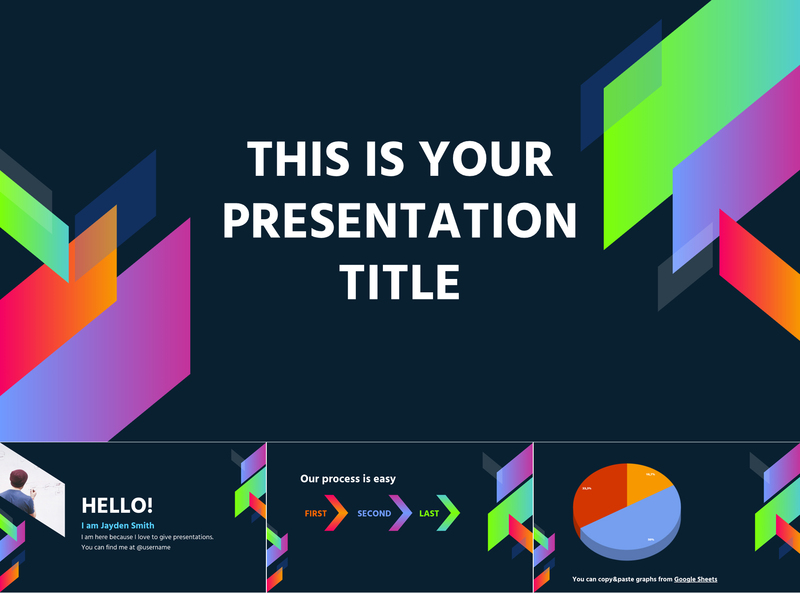 – the design is adapted for Google Slides and PowerPoint. 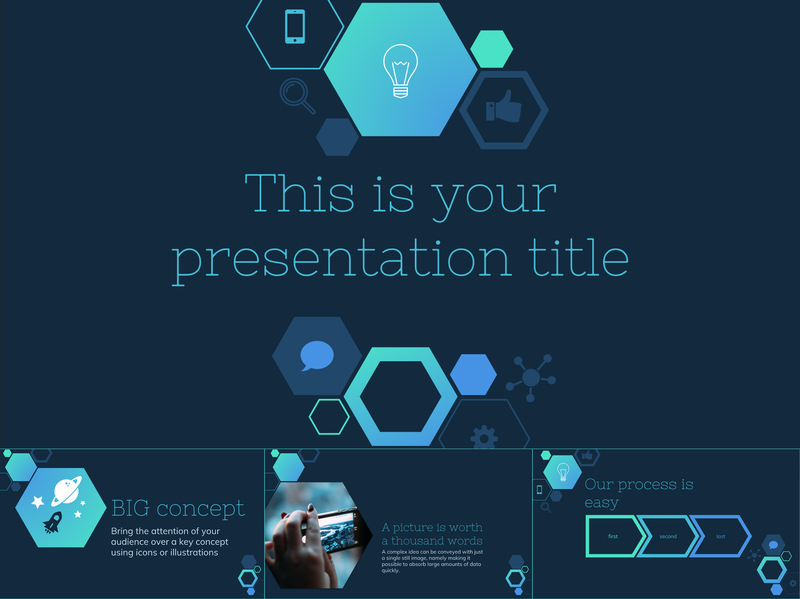 – the design can be downloaded for Google Slides and PowerPoint. 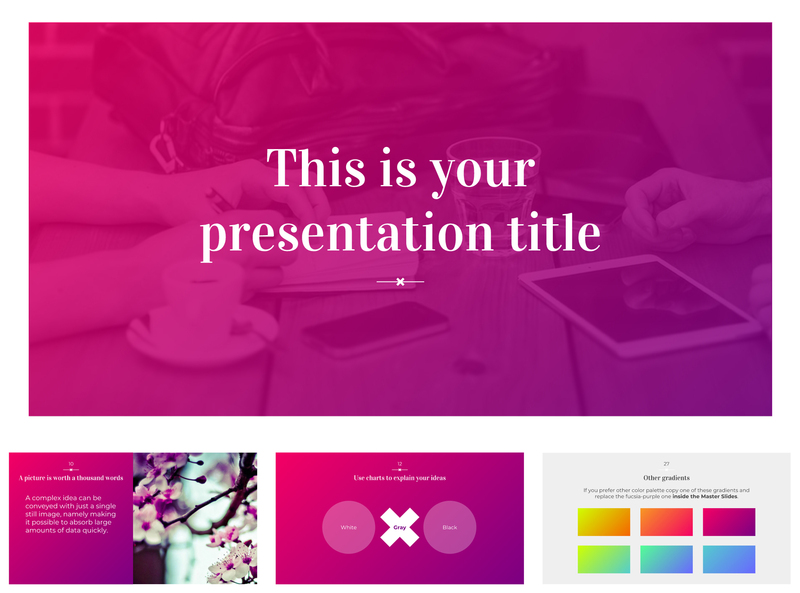 – the template can be used in Google Slides and PowerPoint. 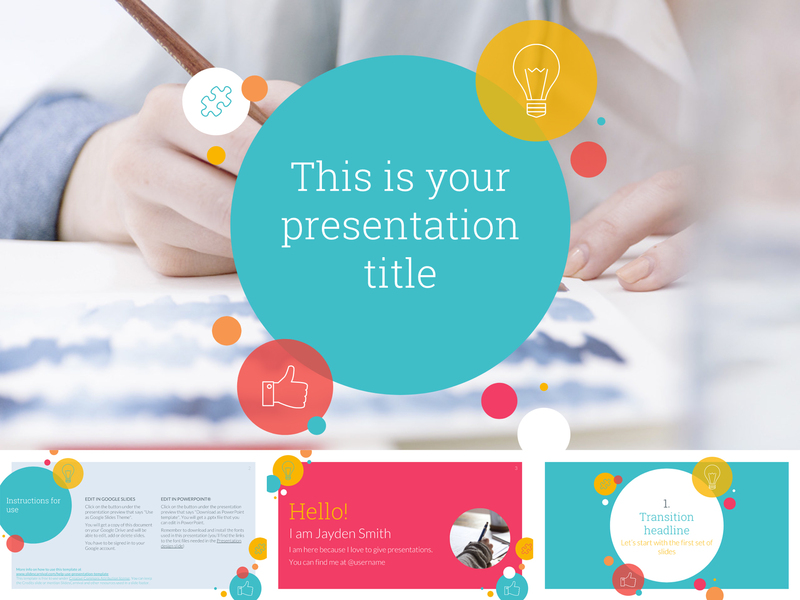 – the template can be adapted for Google Slides and PowerPoint. 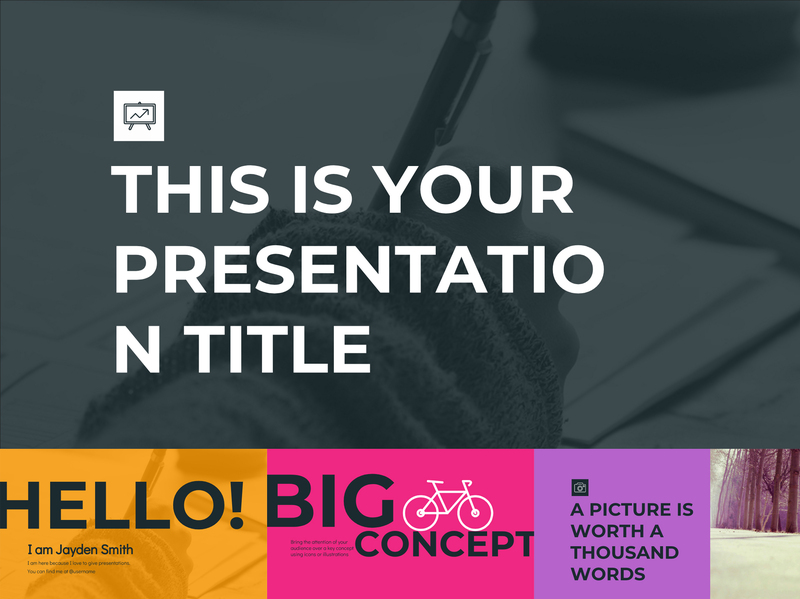 – use it in Google Slides and PowerPoint according to your preference. 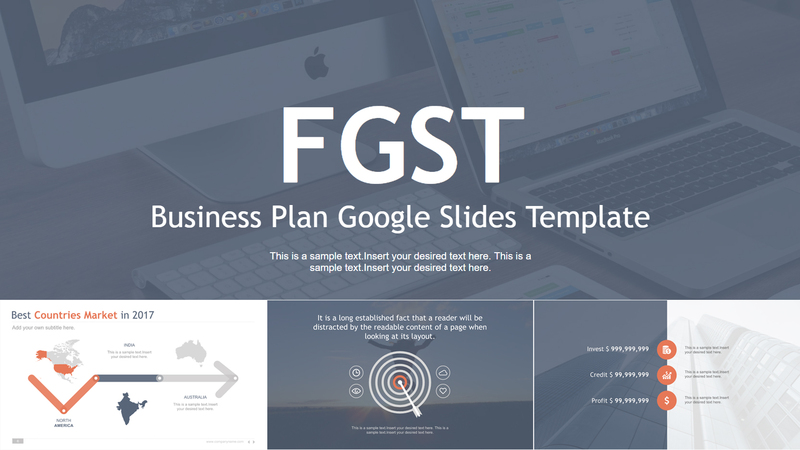 – use it in Google Slides or PowerPoint according to your needs. 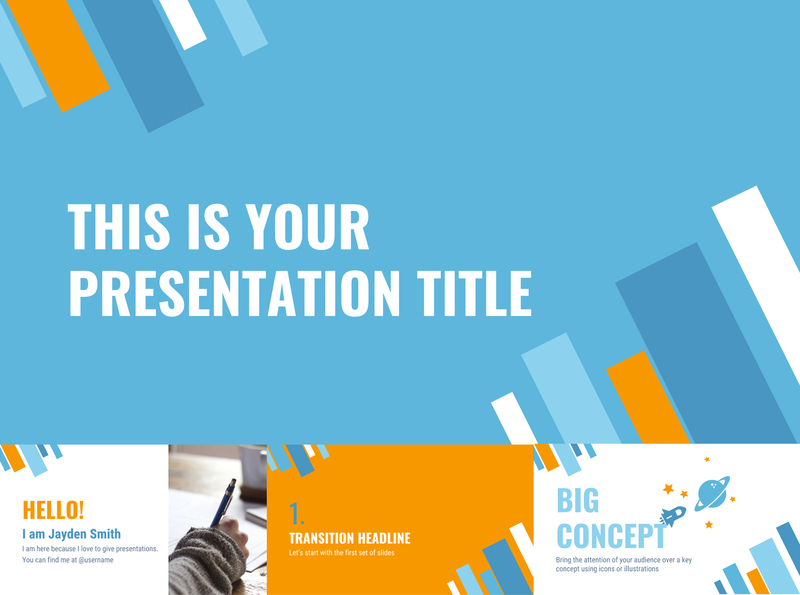 – use the template in Google Slides or PowerPoint. 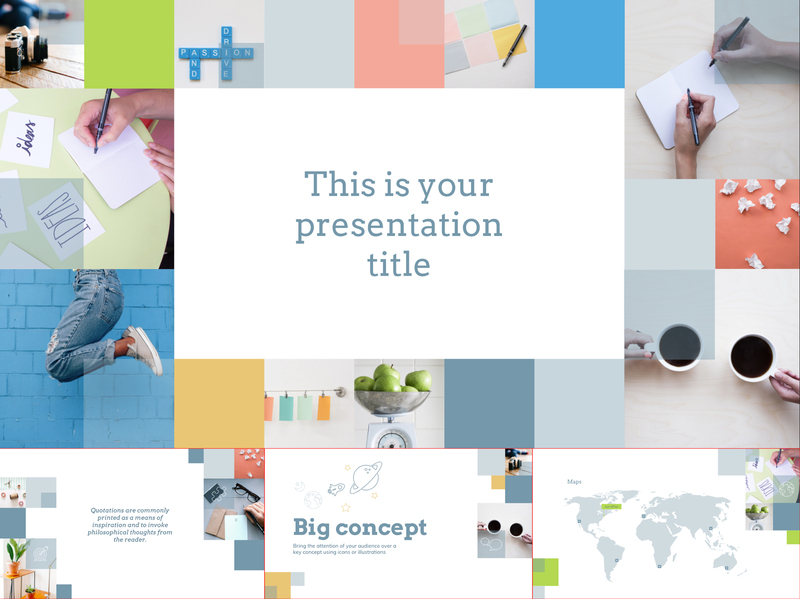 – the template can be downloaded for Google Slides or PowerPoint. 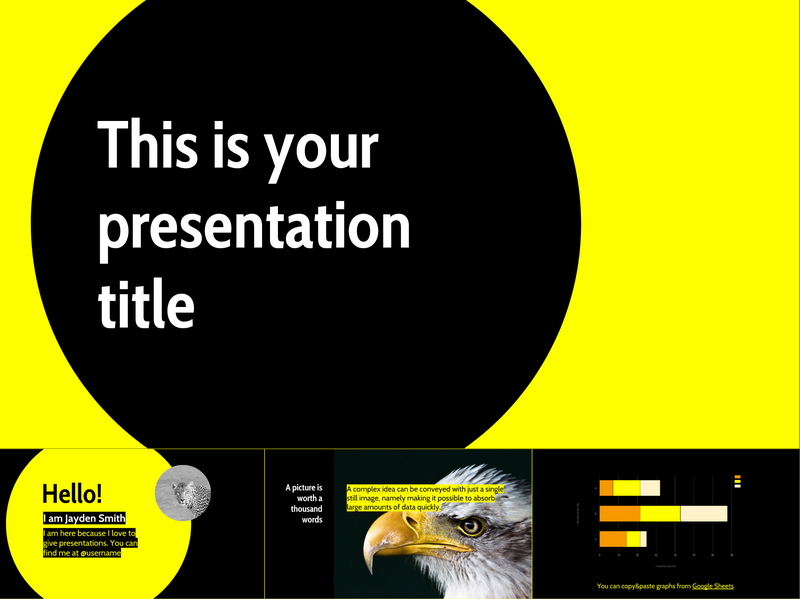 – free to download for Google Slides or PowerPoint. – available for Google Slides or PowerPoint. 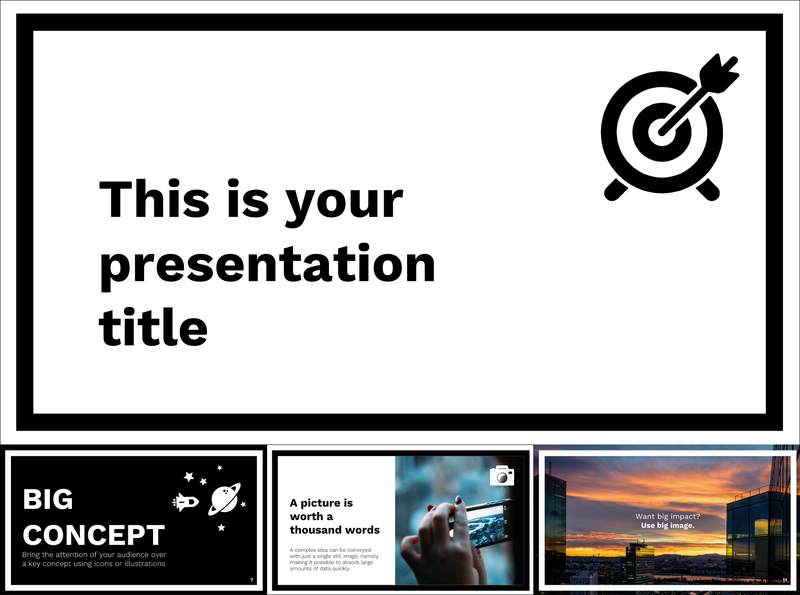 – use it in Google Slides or PowerPoint. – it can be opened in Google Slides or PowerPoint. 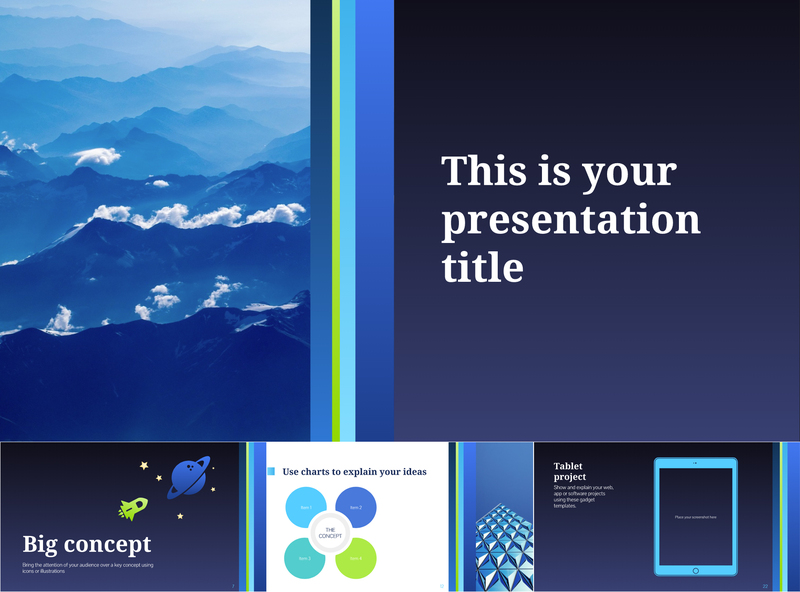 – the design is available in Google Slides or PowerPoint. 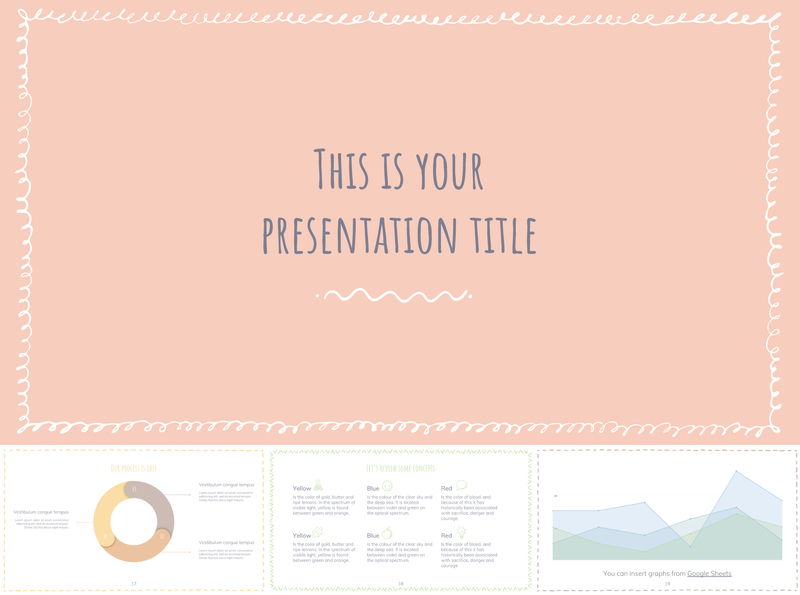 – the free template can be used in Google Slides or PowerPoint. 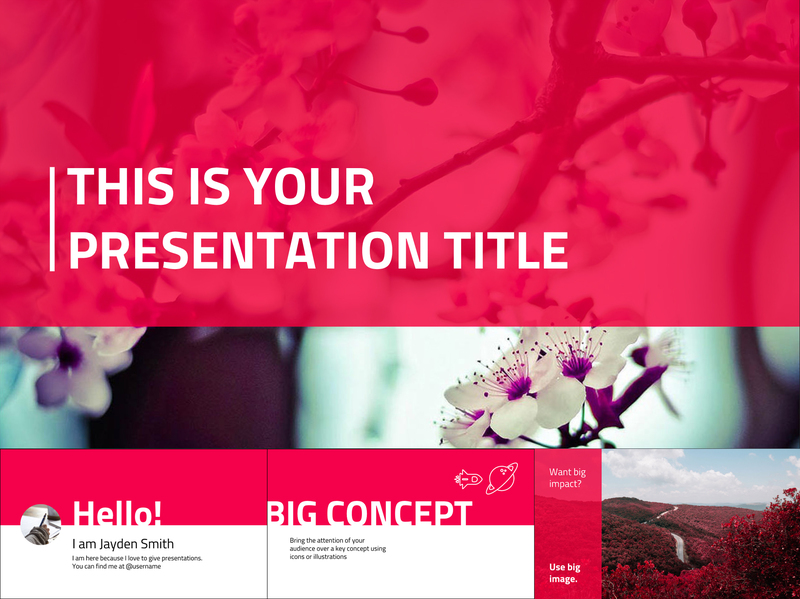 Enjoyed this collection of free Google Slides Templates? Awesome! 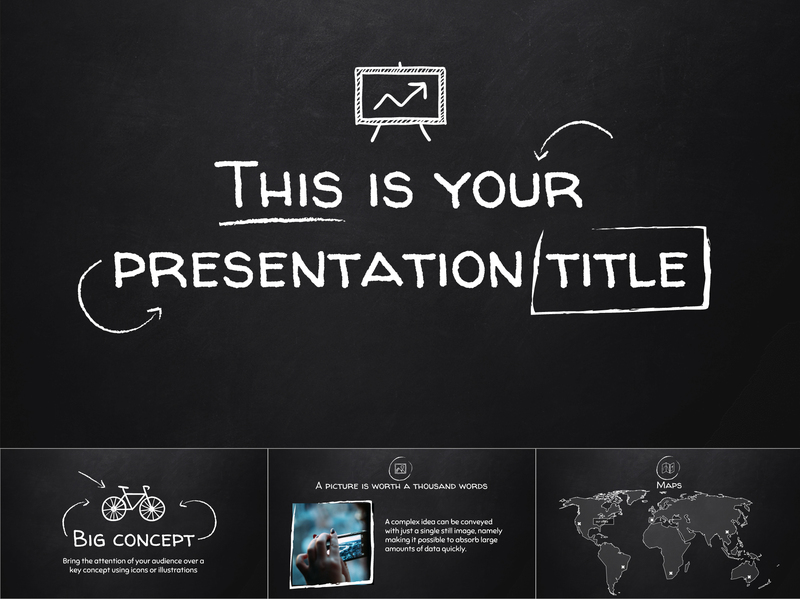 See how you can boost your presentation even more. 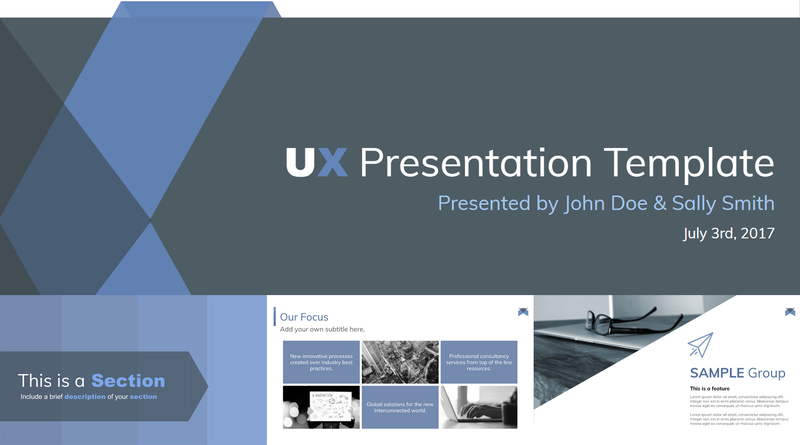 We offer free presentation files with a professional team, we share our original presentation designs with both powerpoint and keynote and google slides formats. 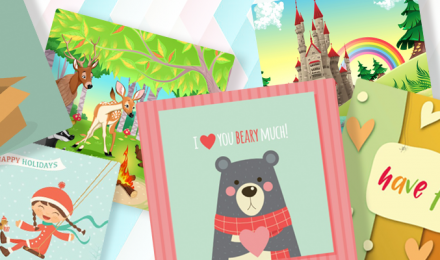 in this blog post we would like you to talk about us.